One of the most beautiful natives around, light green foliage with yellow poppy flowers. Can flower year round, a real rarity for native plants. Buy starts this time of year. Plant starts this time of year. Mulch with a light layer so any bare soil is covered. This helps shade the earth and keep moisture in the ground. Water once or twice a month during summer months. Good time of year for heavy pruning if necessary. Note many natives are short lived and are soil and microclimate specific. So if plant dies after heavy pruning, such is life. 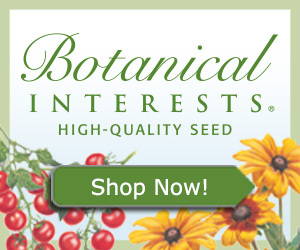 Direct sow seeds or start in pots anytime November through March. Fairly drought tolerant, needs occassional watering only if extended dry period. Plant doesn't need pruning, just remove it after it dies and harvest the seed. Mulch lightly with organic mulch. Harvest leaves and flowers whenever you need them. Harvest seed for planting next Fall. 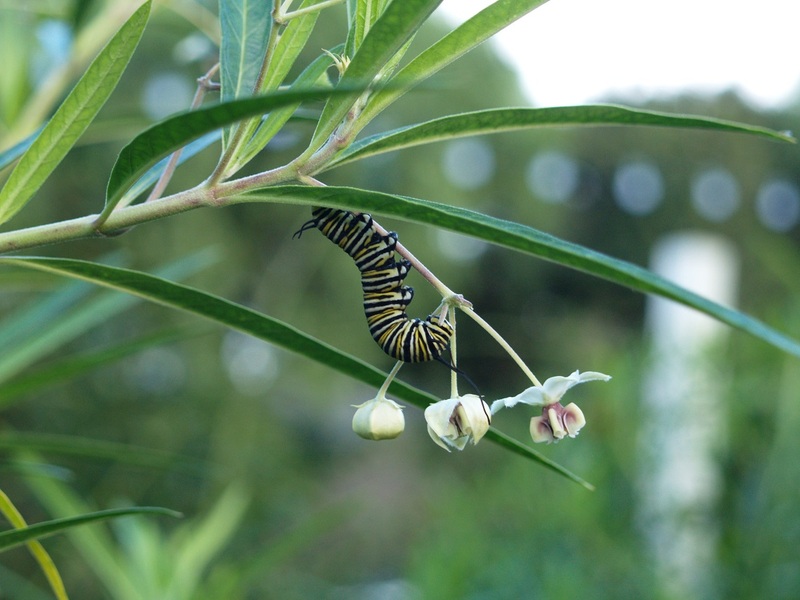 Owner Coastal Sage Gardening and Botany for kids. Specialize in drought-tolerant and native landscapes, and are experienced in all garden environments. We do custom design, installation, maintenance, irrigation, repair, labor, and consultation. At our shop we have classes, tutorial services, plant walks, plants, organic gardening supplies, and a reference library to guide and help you if you want to build your own garden. I have a neighbor that I see almost every morning. He’s a fitness buff and spends most of his time in a sunny spot in plain view. Clea Danaan's Top Plant Recommendation: Favorite Trees for Colorado and Western Mountains and Plains. Lois J. de Vries' Top Plant Recommendation: Favorite Perennials for Mid-Atlantic.